On the cover of each program cover, you’ll find text boxes for your event name (blank versions only), ward name and date. 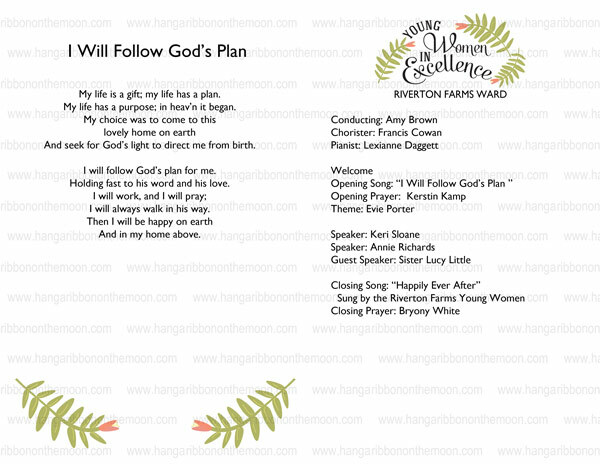 Inside, there’s space for announcements/song lyrics, your event name (blank version only), ward name/date and program information. 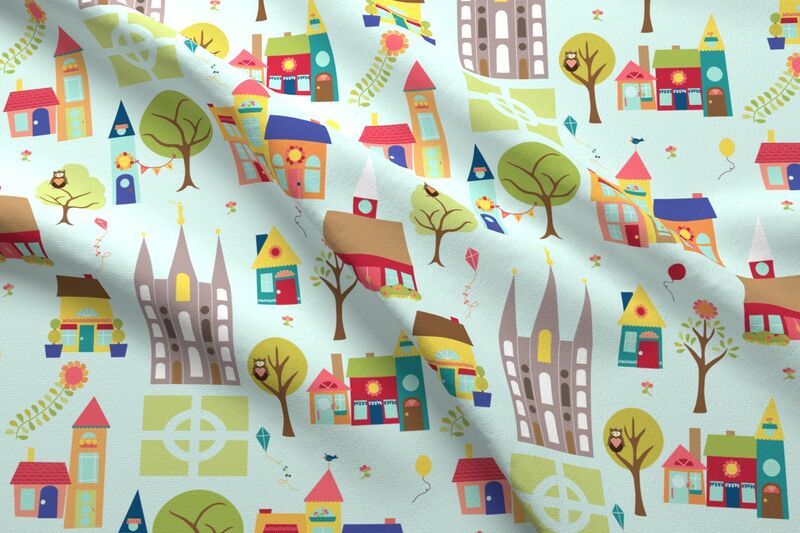 On the back, you’ll find a space for your theme or a scripture. Mock-up of the YWIE program cover inside. 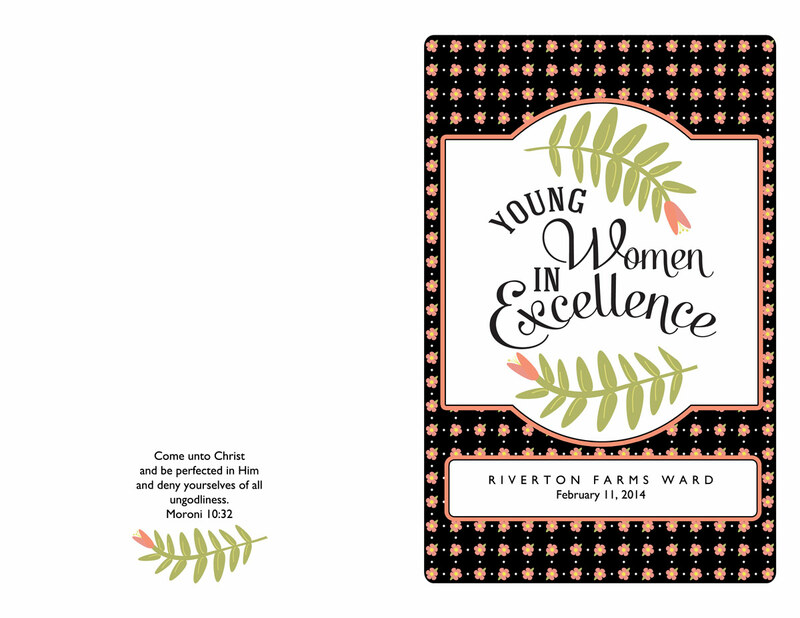 You can use the New Beginnings or Young Women in Excellence program covers for these YW events; however, I’ve included BLANK versions so you can use them for any gathering from Activity Days or Relief Society events to piano recitals. 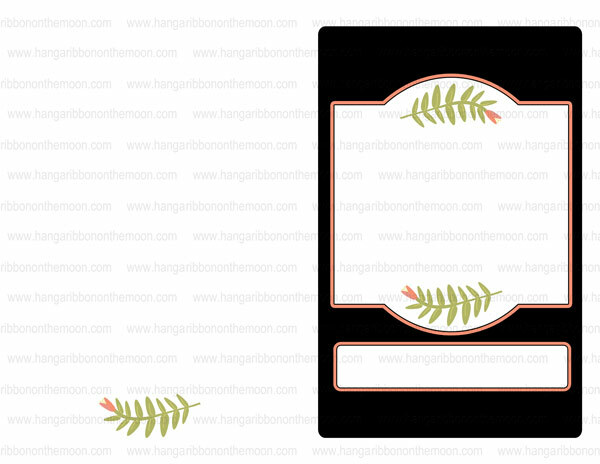 The outside of the blank/black version. 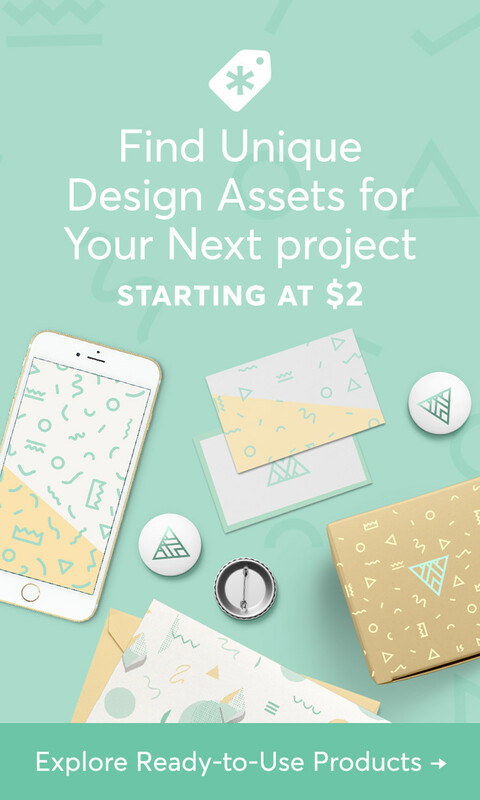 For those of you who like to customize things yourselves, I’ve included JPEG files for you to use in your graphic-editing or word-processing software. 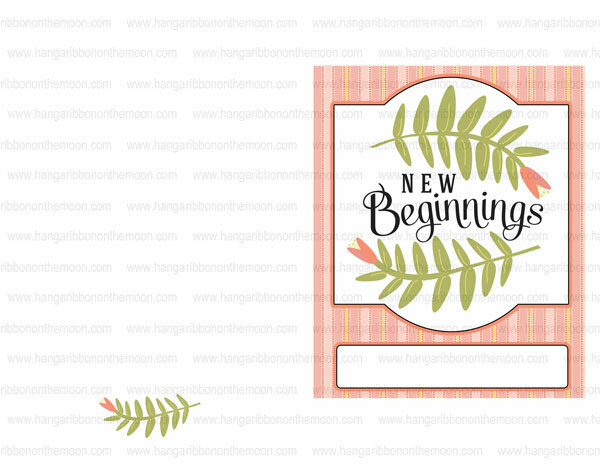 New Beginnings program cover with striped background. Guess what? I have a couple more PP Coordinates in this collection including logos and a surprise coming soon! Stay tuned, dear readers! 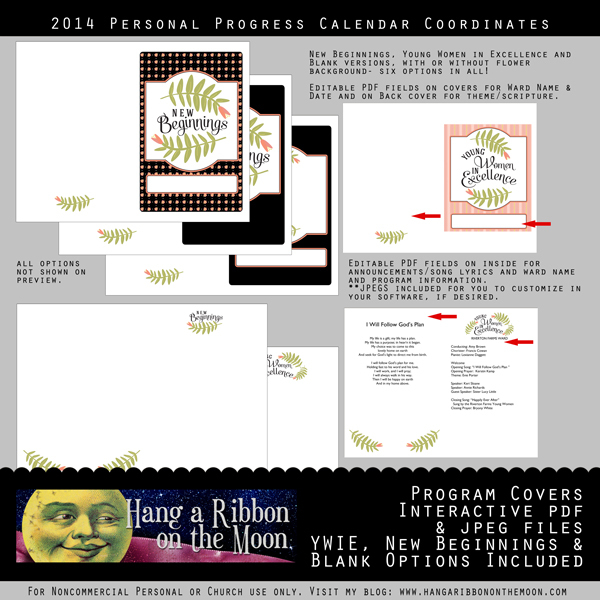 You can download my Personal Progress Calendar Coordinates Program Covers here. Thanks so much for visiting my blog! Enjoy!